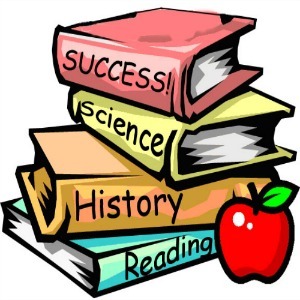 After school tutoring is now available! Is your child struggling to keep up academically at school? Does your child struggle with reading comprehension, the language of math, writing skills, and/or spelling? Our Direct Instruction programs may be right for you! Direct Instruction (DI) educational programs are supported by 35 years of research. This instructional method is one of the most effective methods of learning. It uses a teaching model of demonstration, interaction, immediate feedback, support, and monitoring. Through instructional teaching, positive reinforcement, ongoing reviews and assessments, the student masters each lesson before moving forward. Thus, ensuring lesson retention. Programs are offered after school during 1-hour time slots (between 3-6pm).